A great way to improve your working ergonomics. 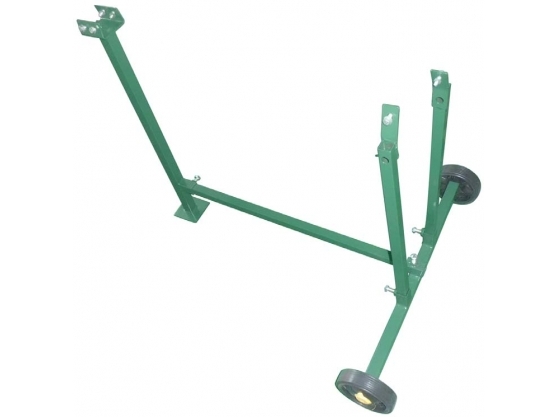 Raising your Handy THLS-6 log splitter to a comfortable waist height, you will find you can work for longer without fatigue when using this stand. It also provides transport wheels that improve manoeuvrability. Compact enough to fit in a shed or garage, this is a 1500 watt electric log splitter, boasting 4 tonnes of splitting force.